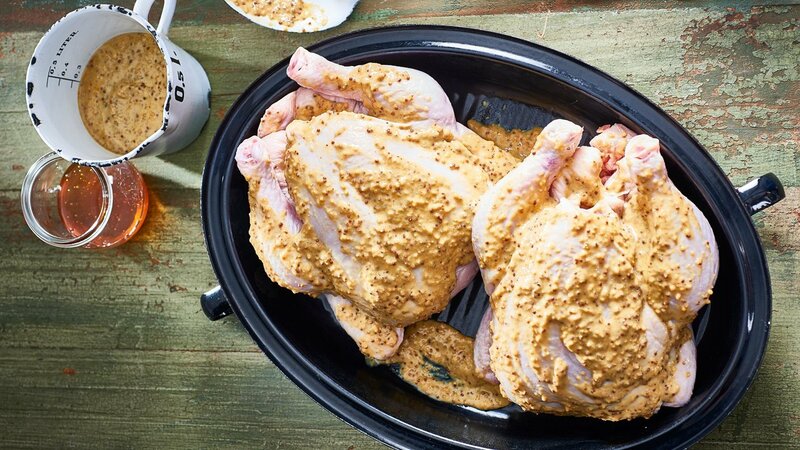 Grilled or roast chicken must have and a perfect marriage with rubs. This rub is so special and flavorful. Follow the recipe now! Rub over three deboned chickens then roast at 180C for 45 minutes or until cooked through.